Elsevier fosters collaborative, patient-centred care through powerful competency management, care planning and patient engagement solutions. Empower nurses to make faster, better decisions and avoid errors at the point of care through access to the most complete and trusted evidence-based content. ClinicalKey brings nursing monographs, practice guidelines and core measures with nursing recommendations. Learn how your care team can build meaningful connections with your patients. Promote patient-centred care through integration of credible and comprehensive content directly into your EHR. Develop and maintain a high-performing team with learning and competency management tools. 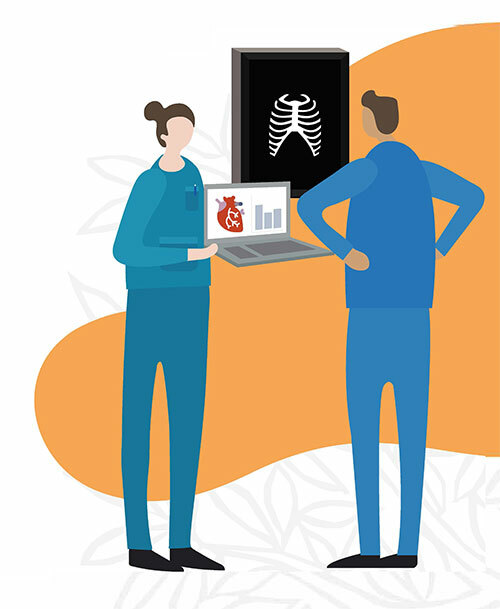 Transform patients into active participants in their healthcare with solutions and technology that educate and empower them using the same evidence-based information you trust, delivered in an interactive and engaging way. With a rising demand for healthcare in Australia, continual overtime to make up for manpower shortages, and high patient acuity are causing burnout for nurses. Read about how Box Hill Institute mitigated these challenges with the help of Elsevier's Nursing Solutions.